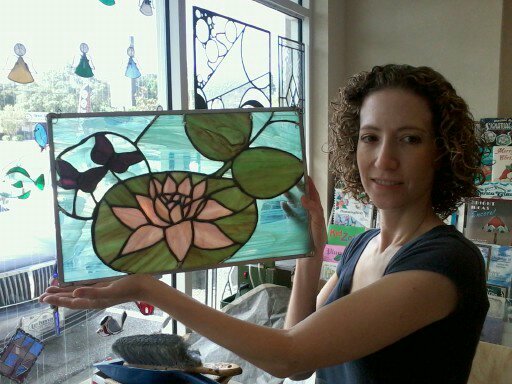 We do limit class sizes (8 to 10 a class). You must call to reserve your place in class or sign up above . Classes usually take 5 to 6 sessions. 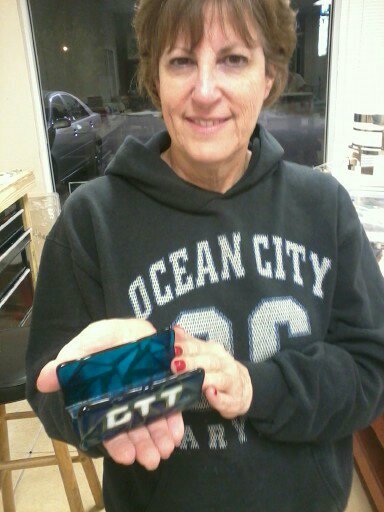 You will need to purchase supplies over the span of the class (For example, Glass, Foil, Solder) and we carry a full line of tools and supplies to chose from. Tools are provided but we do encourage students to buy their own tools. 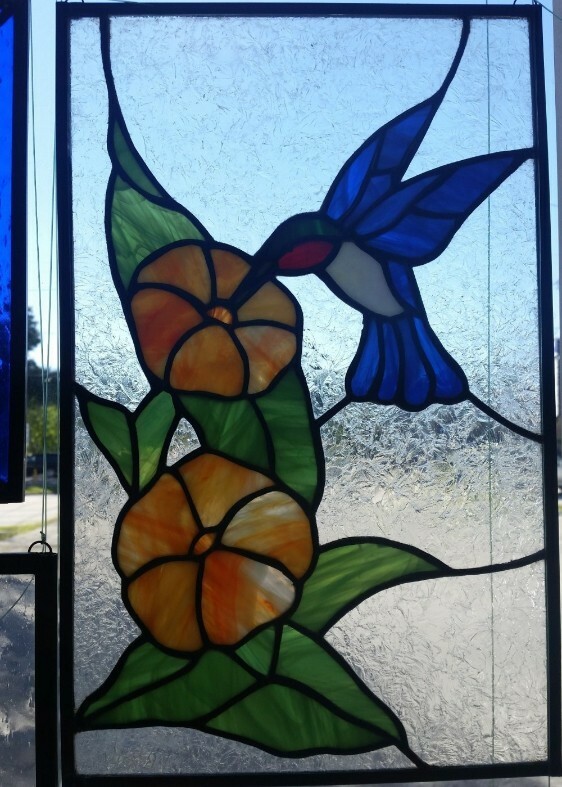 Over the next few weeks you will learn everything you need to know to continue making stained glass projects on your own and we are always around to answer any questions you may have. So, what are you waiting for, call and join a class today. 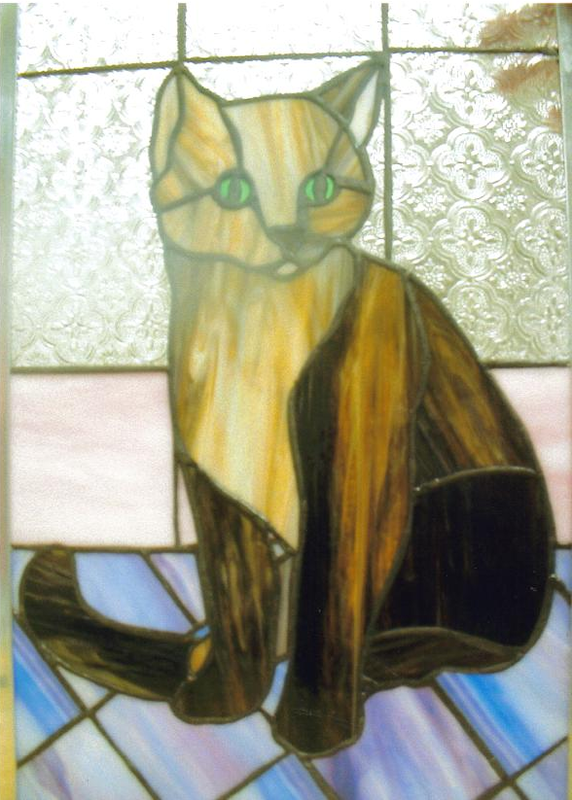 Learn how to use clays made from glass and metal. 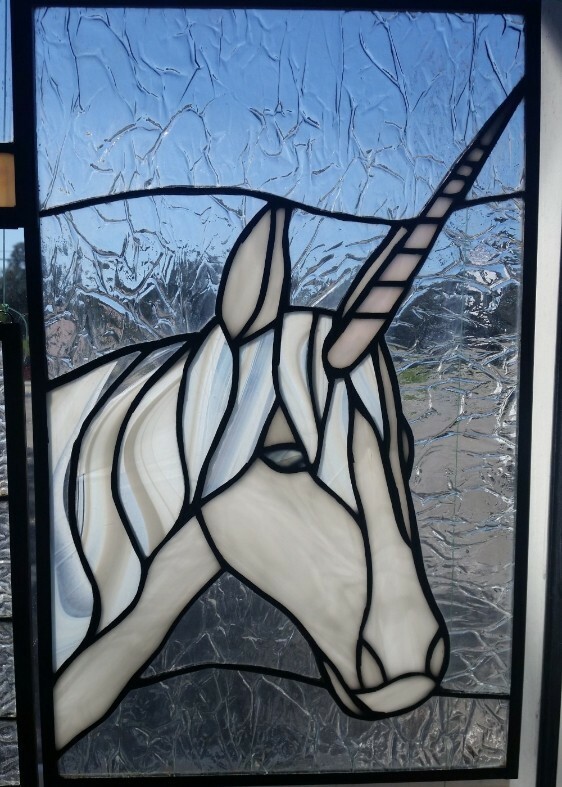 Sculpt and create glass, brass, bronze and copper pieces to add to your jewelry, wood, stained glass, fused glass, or any other application you can think of. 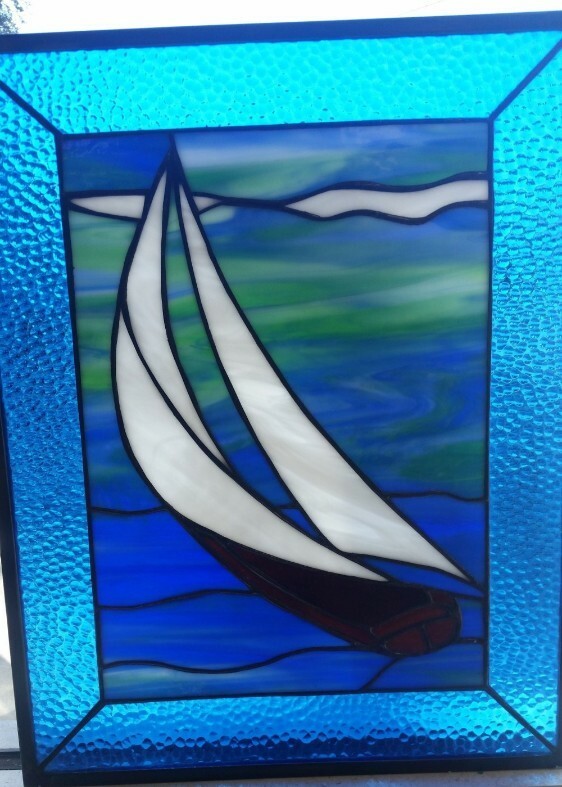 A fun and addictive class where students will also learn how to operate small kilns that fire and sinter the clay and glass back into solid form. Classes run one day a week for 2 1/2 hours. The average completion of the class is 3 weeks. Classes are limited to 6 students. 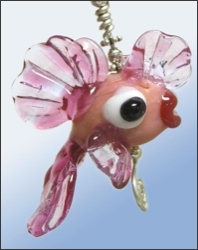 Lampwork is one of the oldest glass art forms in history. 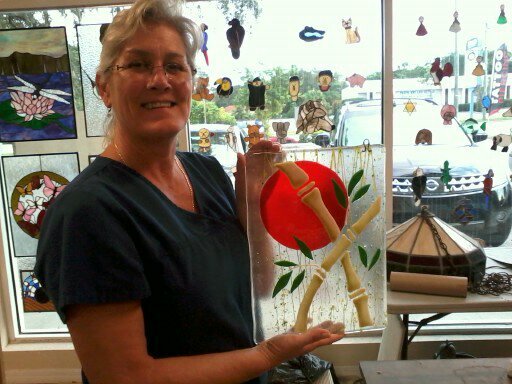 Create everything from beads and sculptures to small vessels. 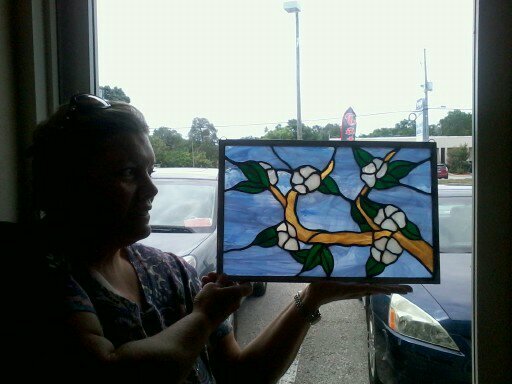 This hobby is very addicting and easy to learn.
. 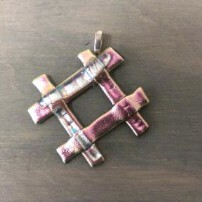 This class will teach students theory and basic design skills needed for contemporary jewelry design. 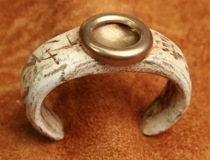 Topics will include design, contemporary jewelry style and modern jewelry materials. 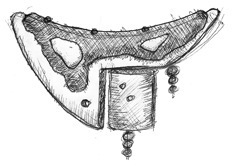 Learn to design jewelry using sketches of your own and use them with your favorite materials. 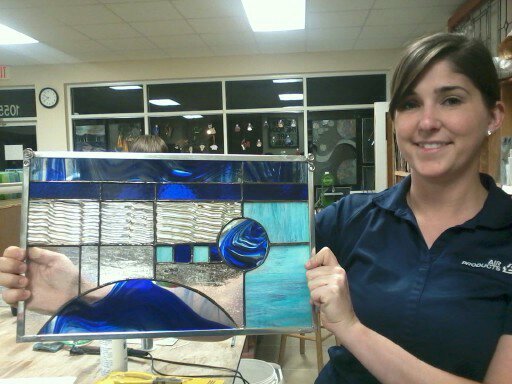 Class will include lectures and periodic class critiques of students designs with a final critique of a finished piece. Classes run one day a week for 2 hours. The average completion of the class is 5 weeks. Classes are limited to 6 students. 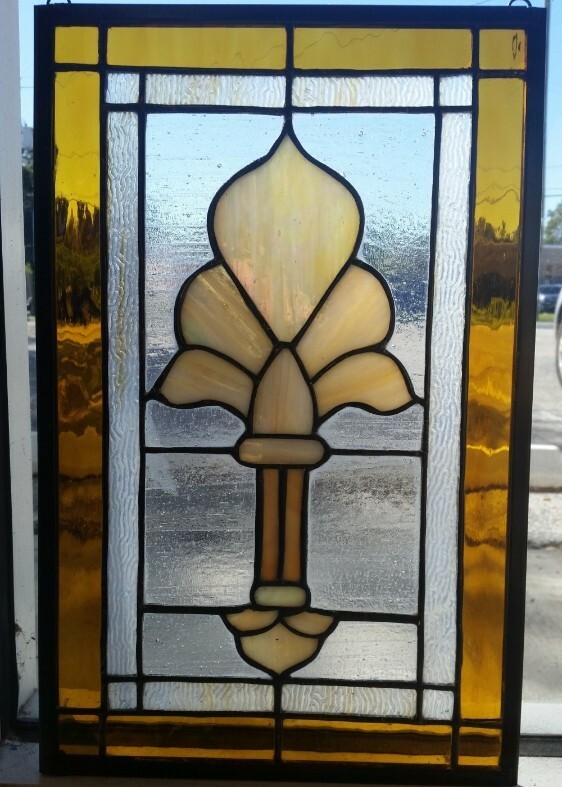 We give more class then posted, we will post them in the future. *Typically it takes 5 session to finish a project. *All classes run for a 5 week cycle. Just attend your scheduled class once a week for 5 weeks. We teach everyone one on one. You work at your own pace and may make arrangements to miss a class or two. 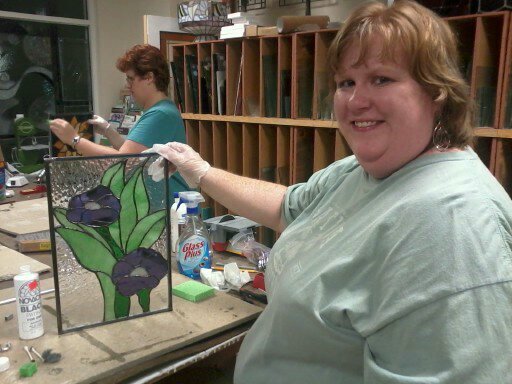 * Most classes start every other week as long as space is available but don't wait, sign up today. *Typically it takes 5 to 6 session to finish a project. 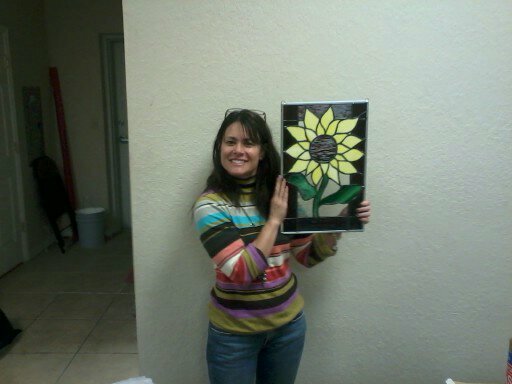 Panel Size 11" x 17"
Learn to build a stained glass panel using lead channel. 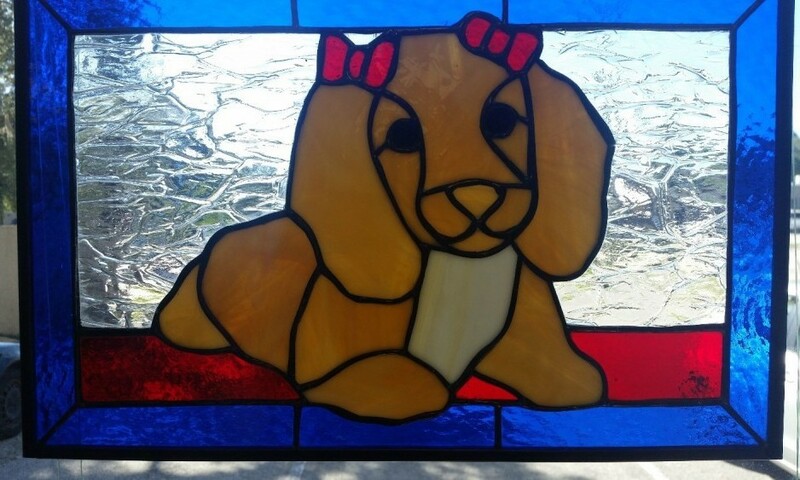 Choose from 4 pattern designed for lead (20" x 20").Must have some glass cutting experience. 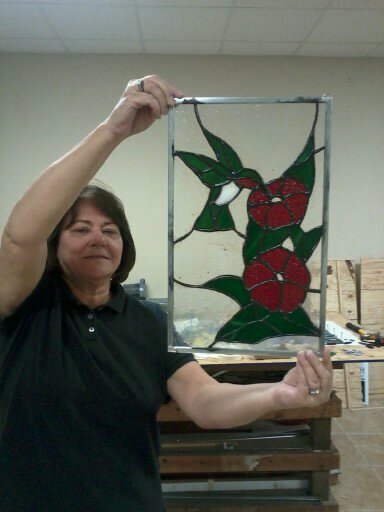 Draw out pattern, cut glass, lead panel, solder and putty window. 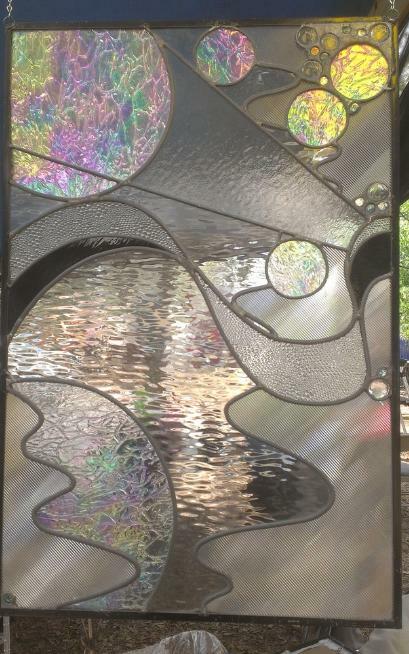 Everything you need to know to make beautiful panel on your own. 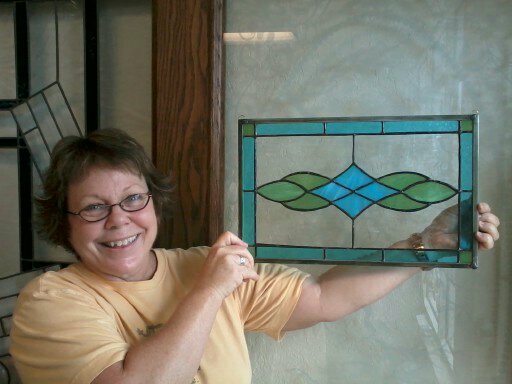 You must know how to cut glass, this is a more advanced process. 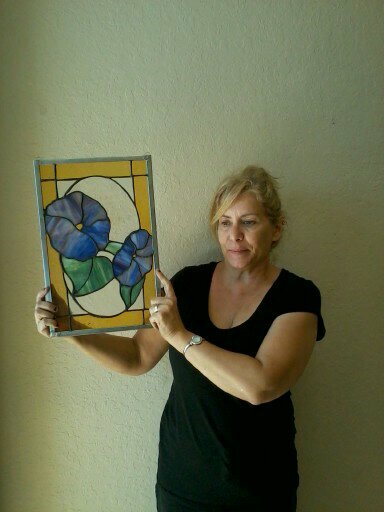 Learn to build a stained glass panel 11 x 17 and choose from over 60 patterns. No other studio gives you so many choses. You will have to purchase your supplies as you go though class, but it is spread out over the course(average around $20 to $30 a session). 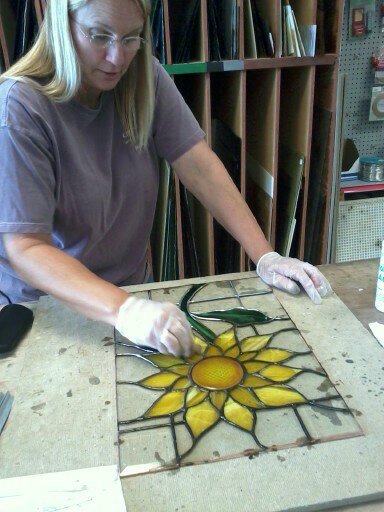 You get 5 weeks of classes which we will extend for no additional charge if needed, just work until you finish. If you have to miss class, no problem just let us know. 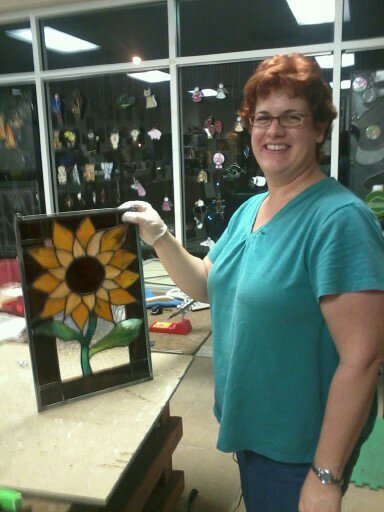 Learn to cut glass, grind, foil, solder and finish your stained glass panel. Tools are provided with the option to buy your own. 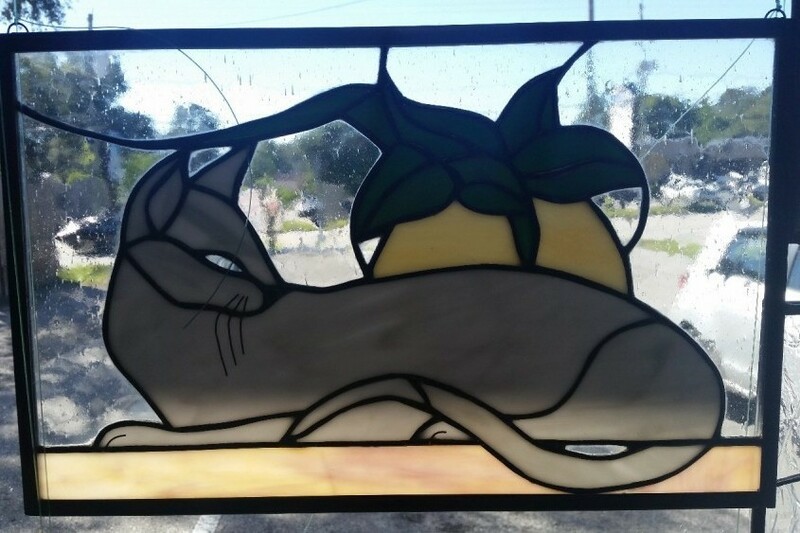 When you finish your stained glass panel you will have all the skills you need to do more projects on your own and we are here if you need more help. 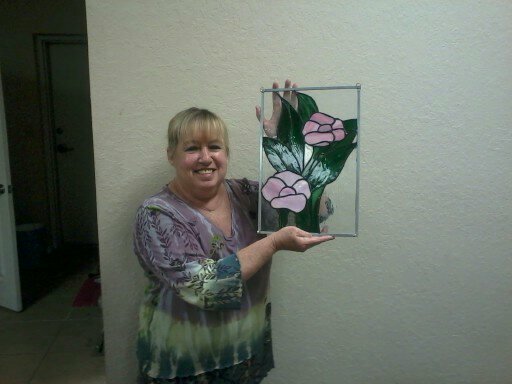 If you are ready to sign up for class please use the Book Class Now button on this page or call 813-932-4220 .
fused glass classes are closed for now, will return soon. Check back. Please remember to sign-up for only one class time and attend that time every week.